For electronic tape. Recorded in 1962 at NHK Electric Music Studio, Tokyo Japan. 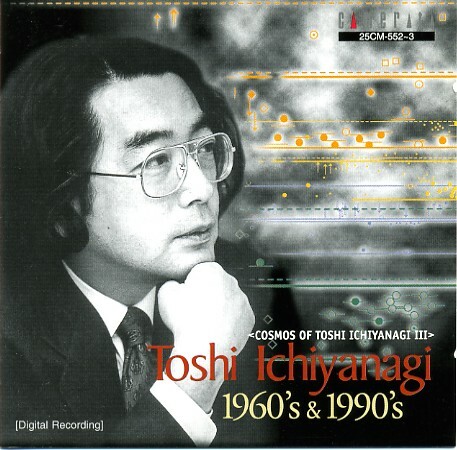 Appears on Cosmos Of Toshi Ichiyanagi III ~ 1960’s & 1990’s.